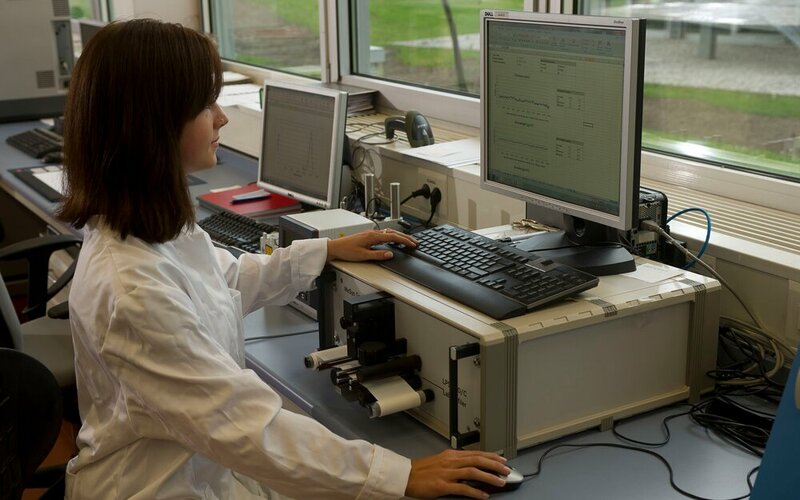 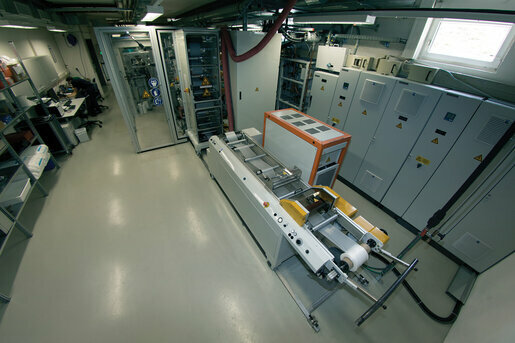 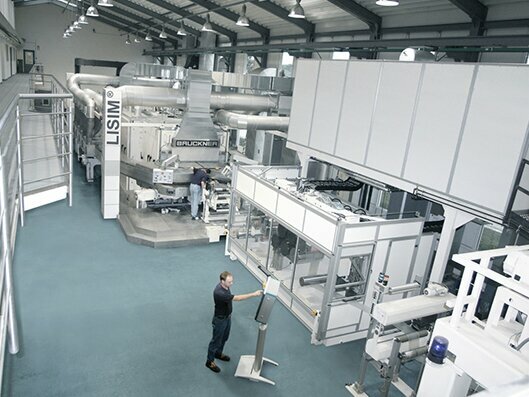 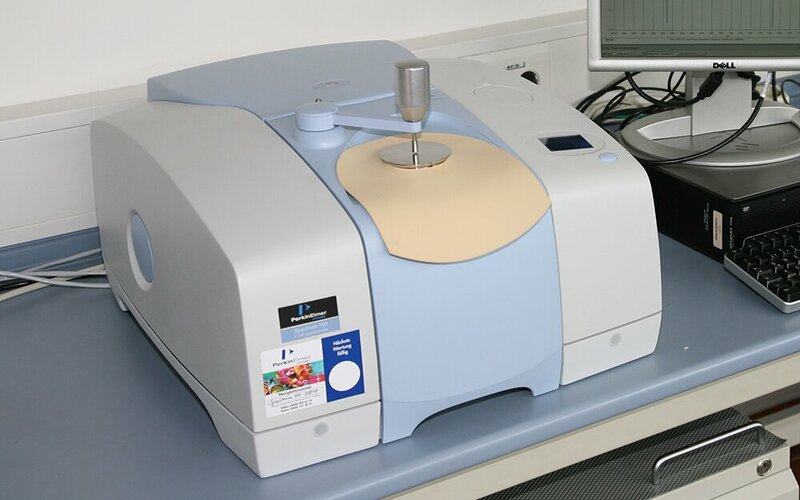 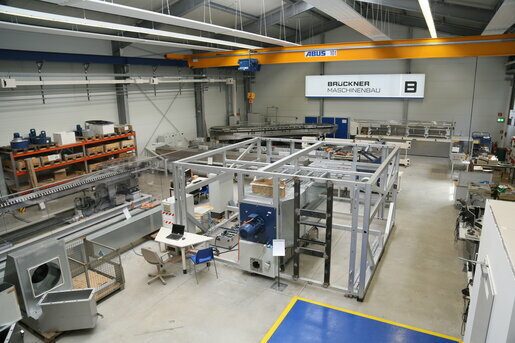 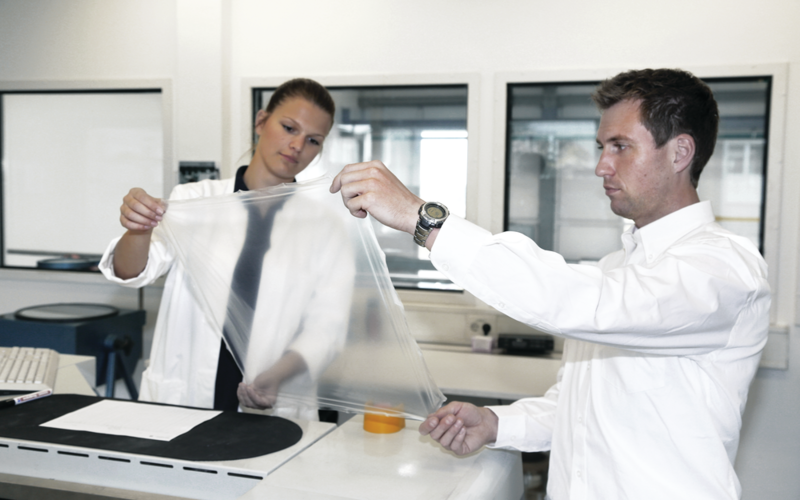 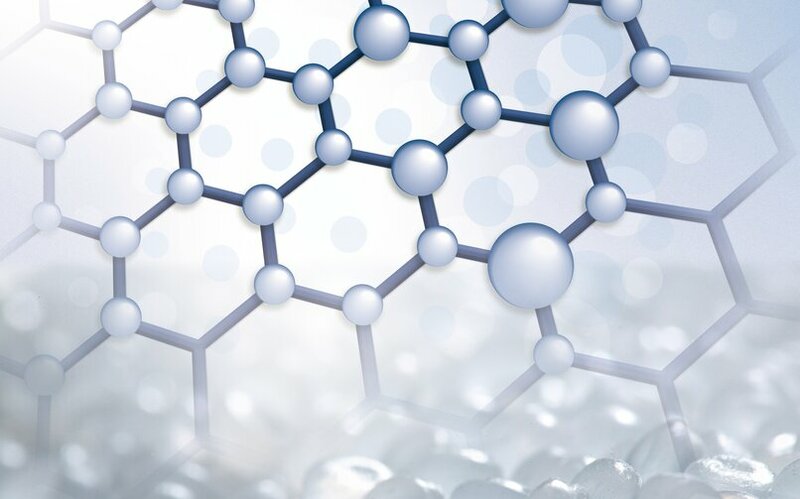 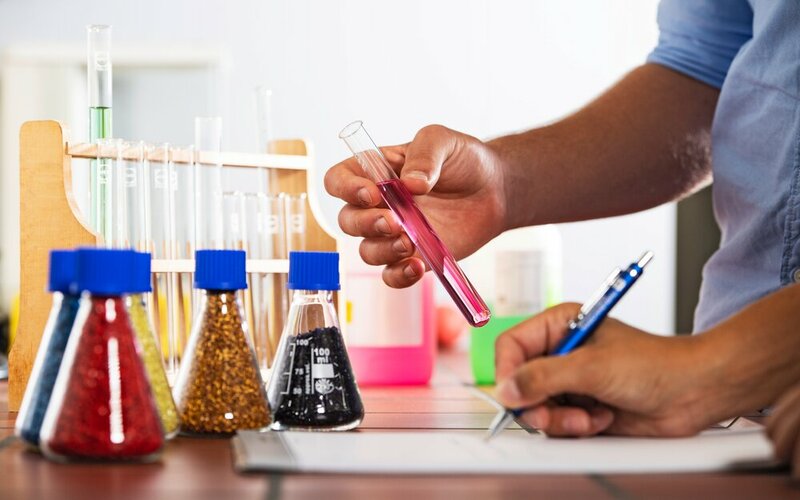 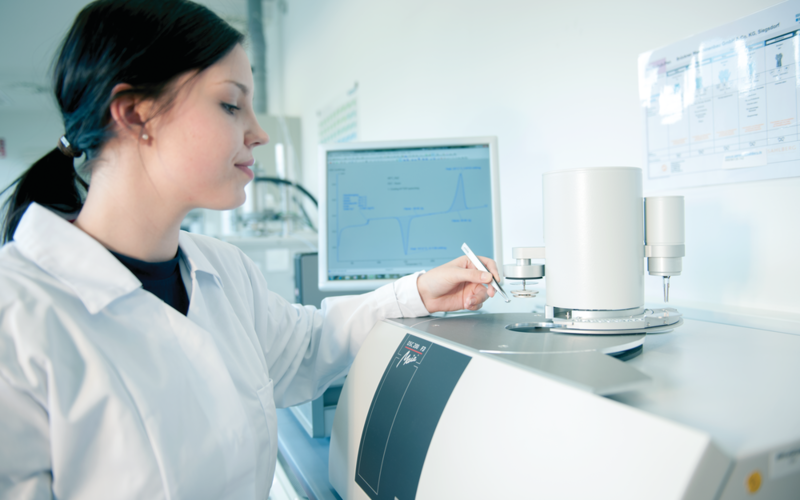 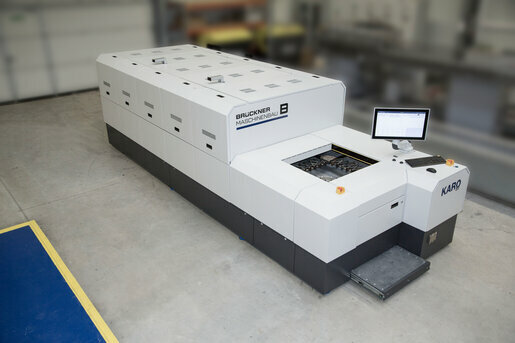 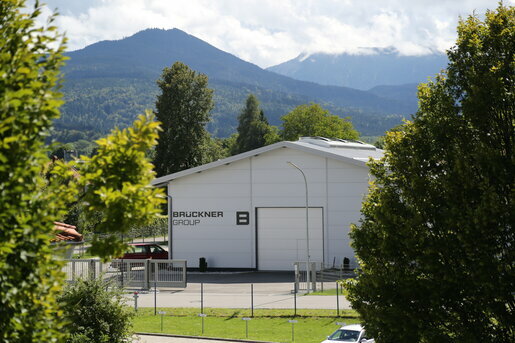 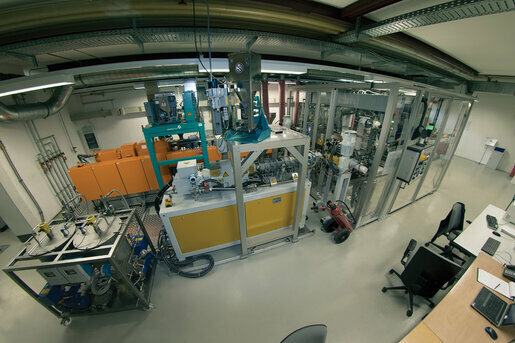 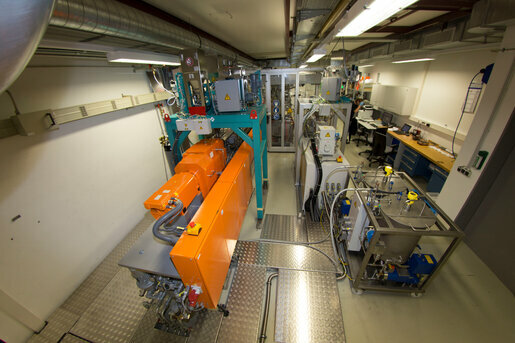 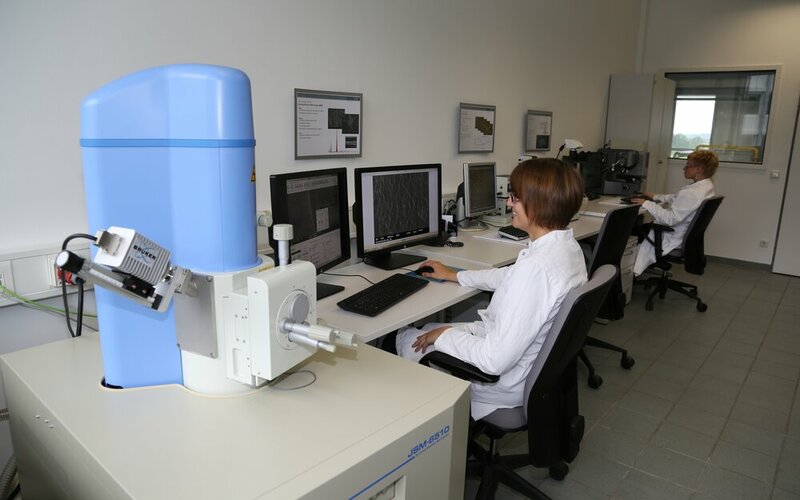 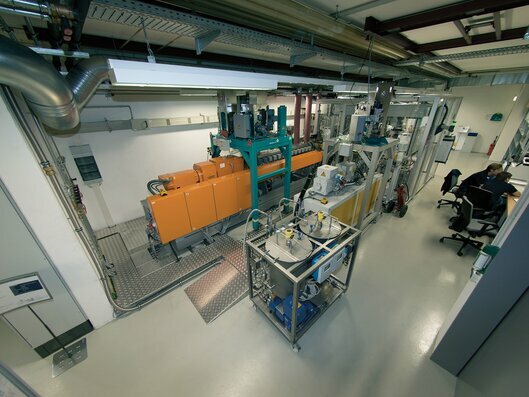 Brückner's unique R&D environment includes our Innovation Test Center (ITC) as well as our Technology Center, both offering comprehensive R&D for all kinds of film stretching technologies under one roof. 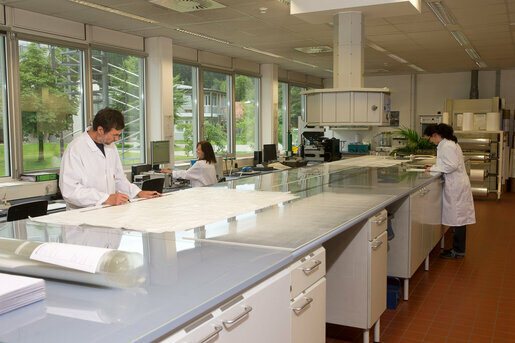 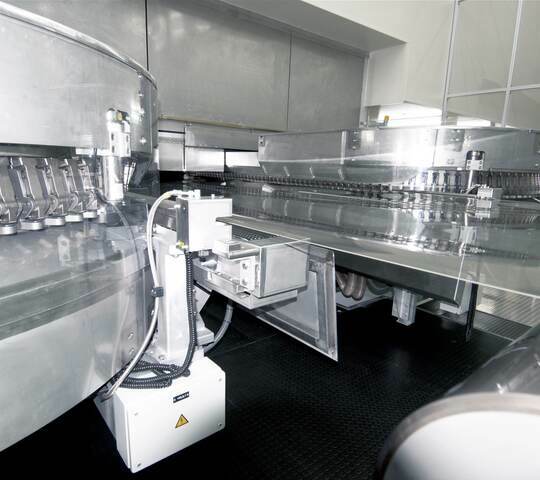 The Technology Center is rented to our customers and raw material suppliers for film and resin development. 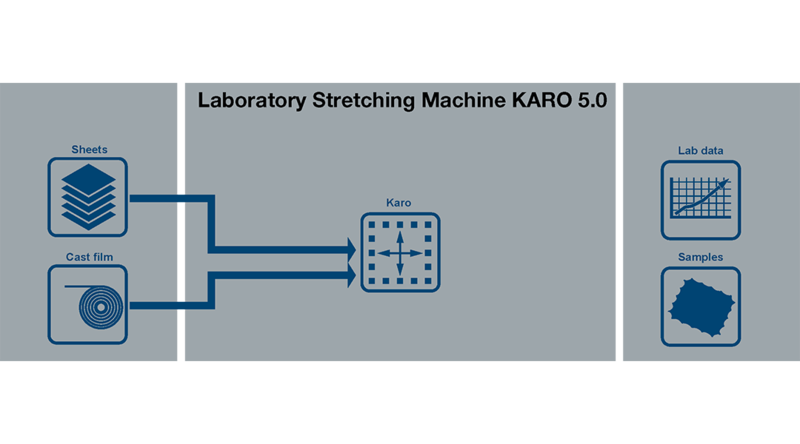 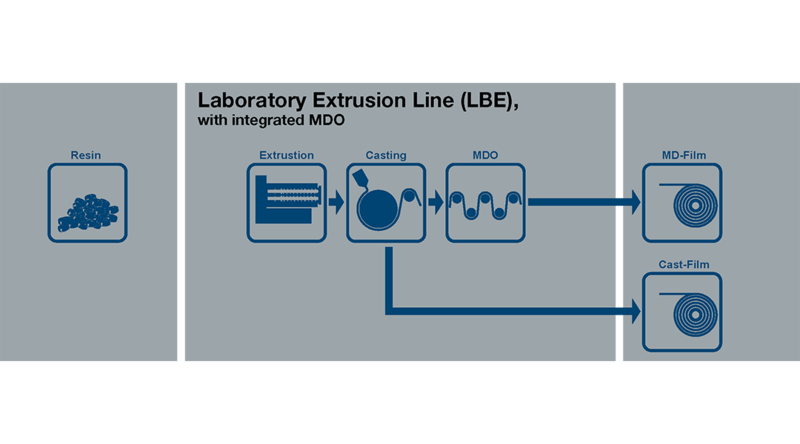 With our laboratory stretching machine KARO® 5.0 for monoaxial and biaxial film orientation it is possible to test films and sheets in a very simple and economical manner – in the sequential as well as in the simultaneous stretching mode. 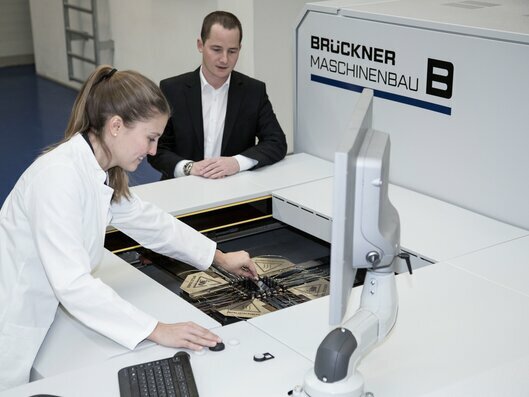 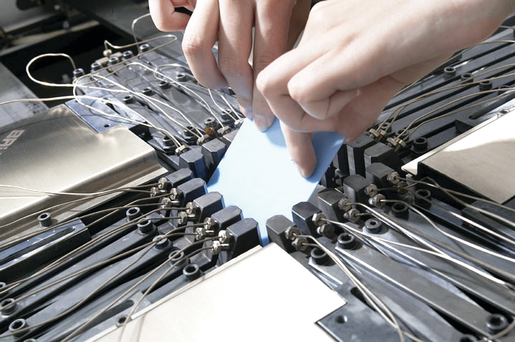 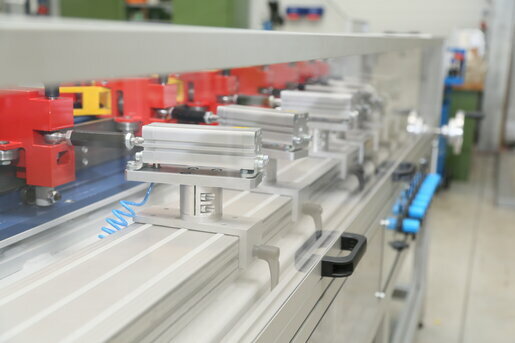 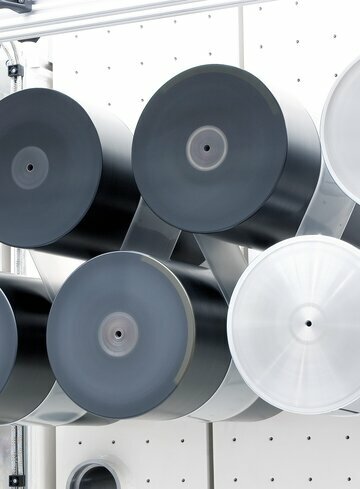 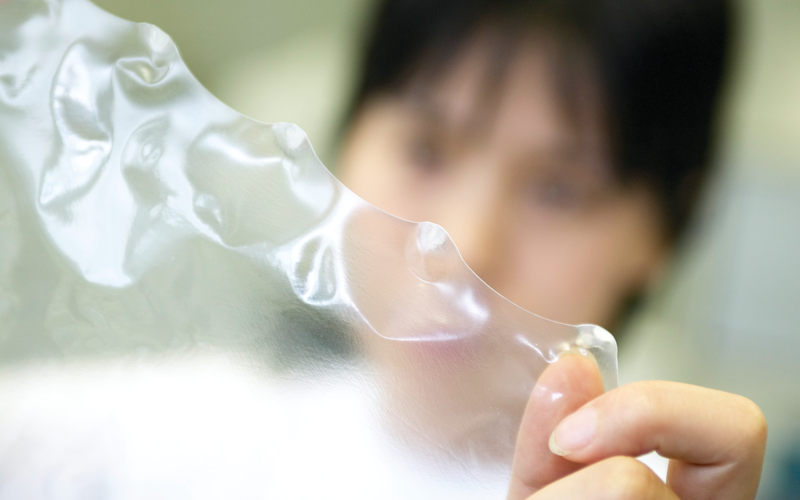 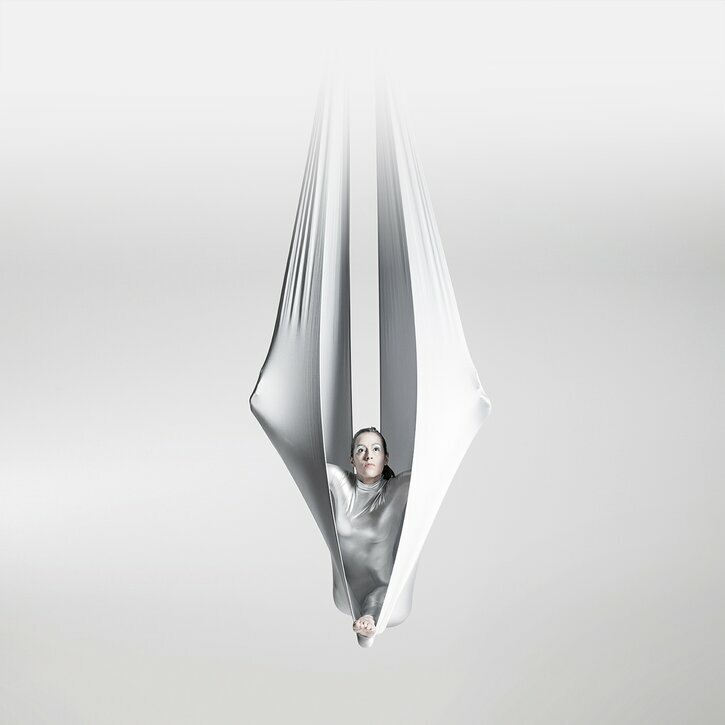 Our “Innovation Test Center” is an important part of the professional development process at Brückner Maschinenbau for a number of reasons: We aim to offer our customers proven film stretching line solutions that are absolutely reliable. 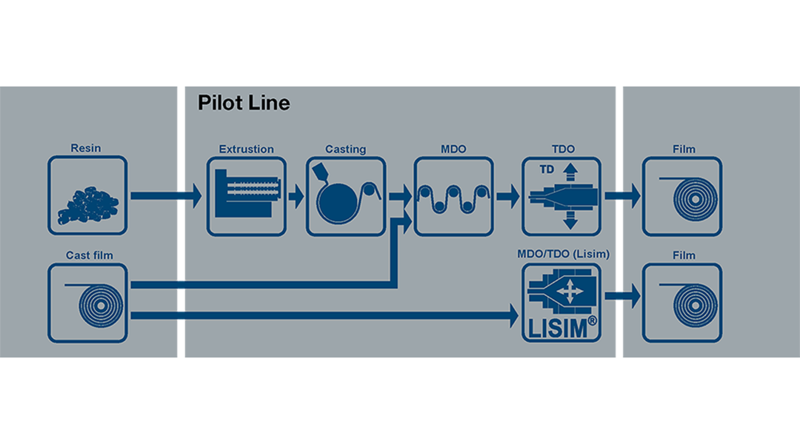 This also applies in the case of completely new innovative projects even if they are being used in production for the very first time.